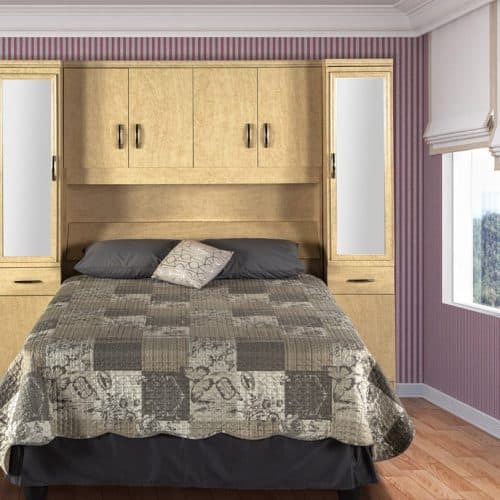 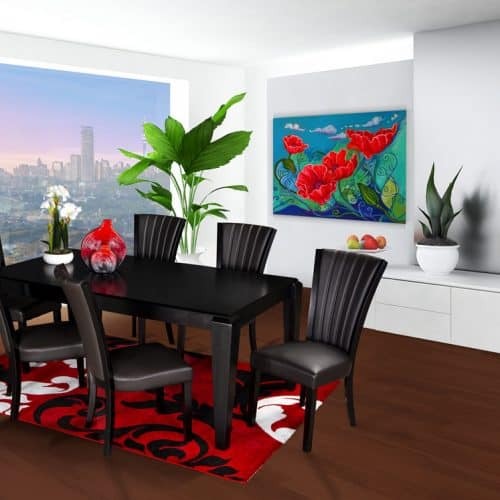 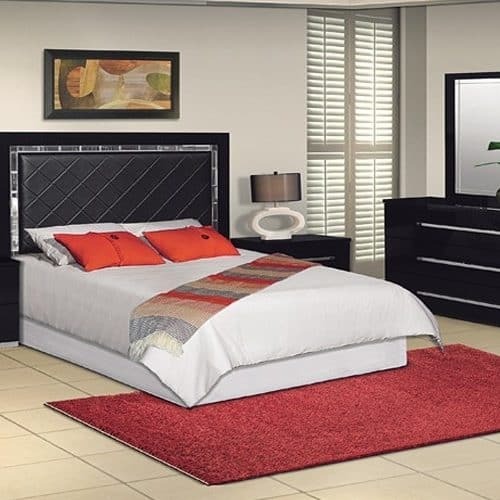 Affordability, comfort and trendy good looks all in one package is a reality with our bedroom suites. 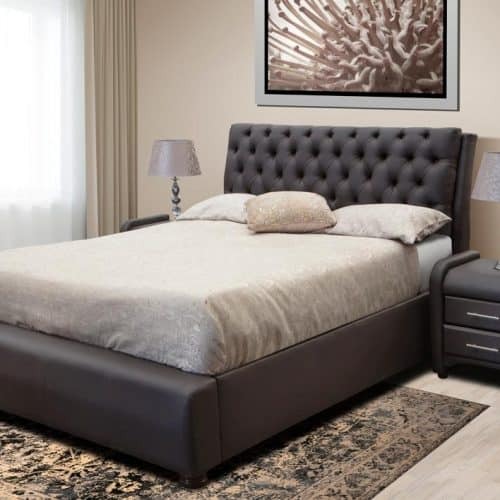 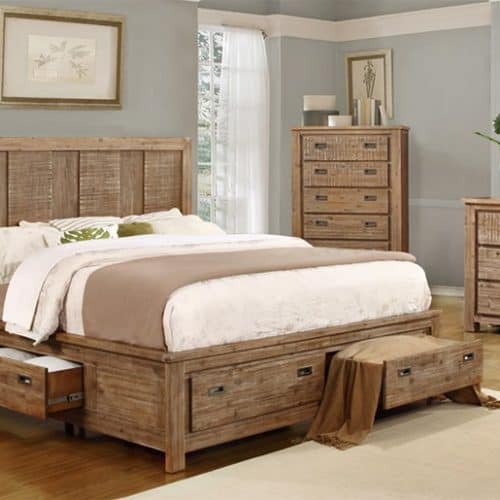 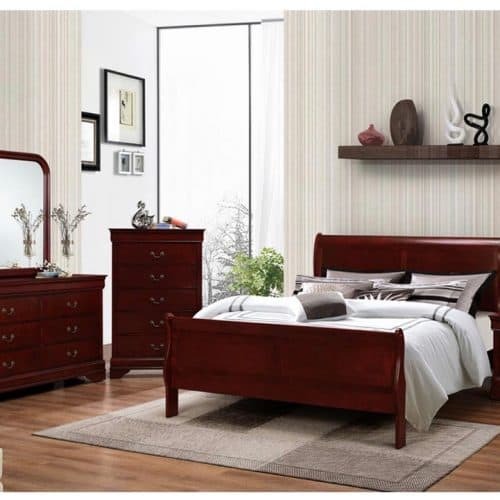 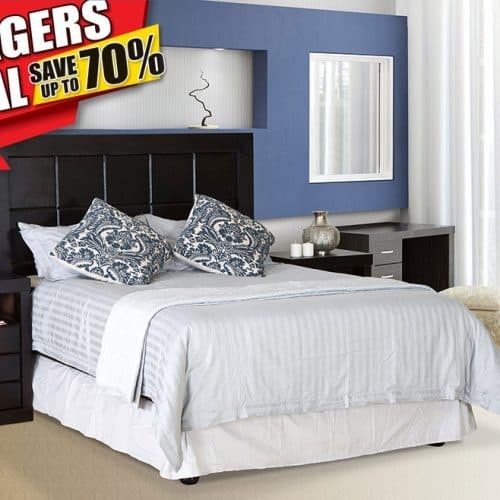 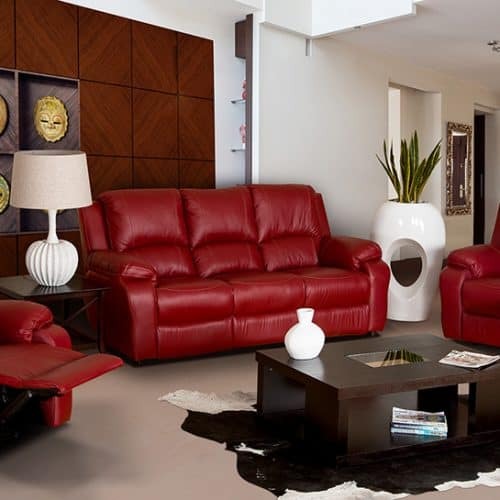 Choose from our selection of different contemporary to transitional style sleigh beds or platform beds. 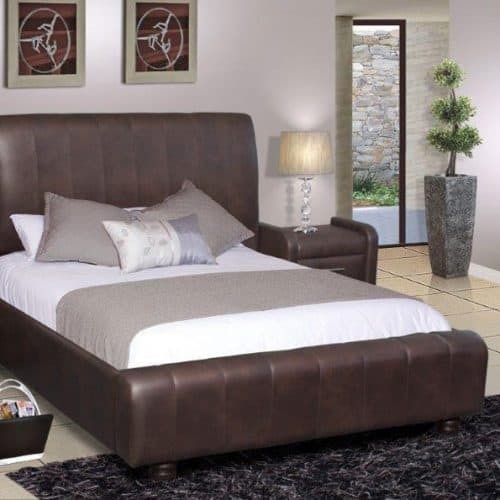 Our beds are constructed with solid wood frames upholstered with PU, linen or stylish wooden headboard designs.